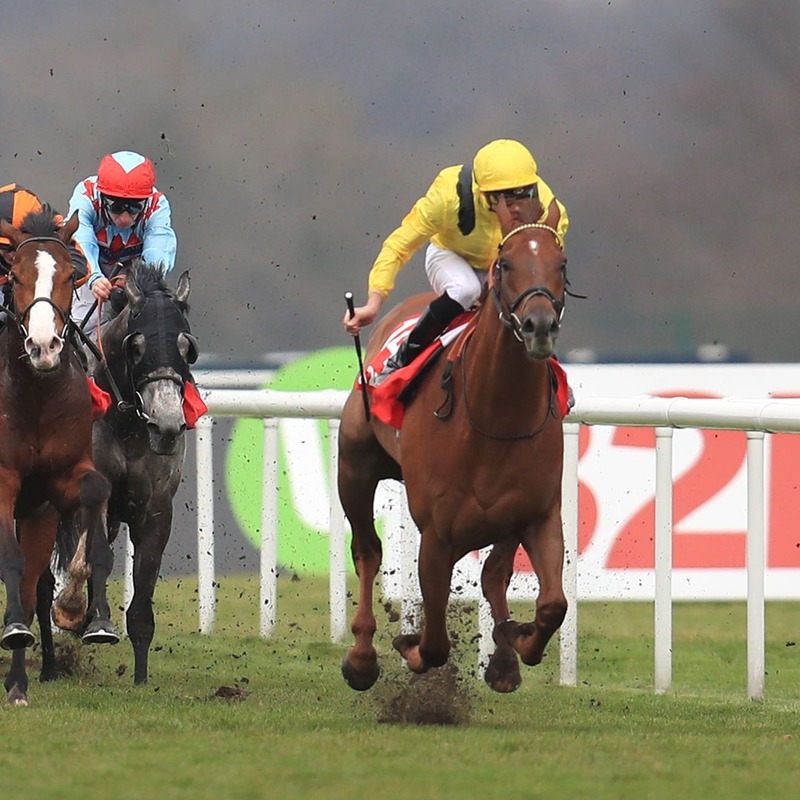 William Haggas is keeping his fingers crossed that sufficient rain arrives in time to give Addeybb a fighting chance in the Queen Elizabeth II Stakes at Ascot on Saturday week. The Dansili colt stepped up his preparations for a tilt at the Group One prize when participating in a gallop ahead of racing at Newmarket on Friday. Working alongside Original Choice, the four year old, who also holds an entry in the Qipco Champion Stakes, edged ahead of his stablemate under Michael Hills before finishing just over length ahead at the end of the seven-furlong exercise. Haggas said: “He has not run for a long time, since the Lockinge. He is in good shape, he has missed a few targets and the ground was quick enough out there for him today. “I think I want to go for the mile next week, but I suspect he will be left in both races. He goes well fresh and is fit. “He is a very happy horse and is ready to run. He will probably run anyway, but his chance would be helped the more it rains.